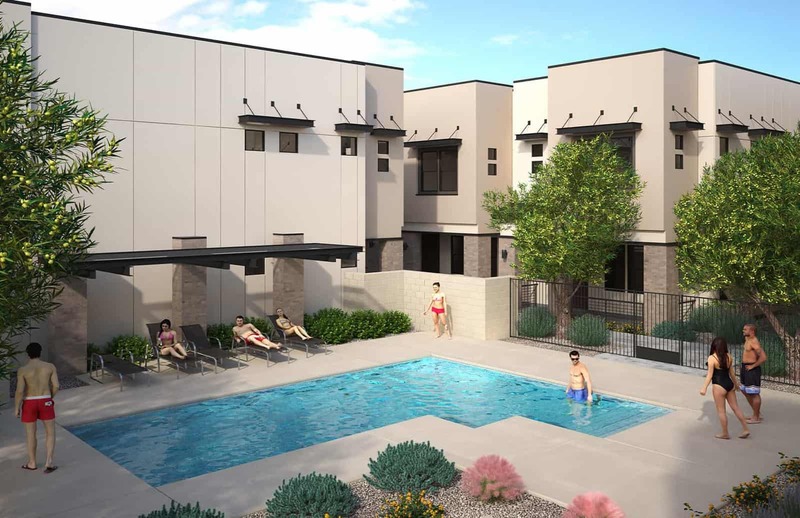 Located in the heart of Scottsdale, Porchlight Homes welcomes you to a modern craft condominium neighborhood replete with soaring ceiling heights and spacious floor plans thoughtfully designed for your unique lifestyle. 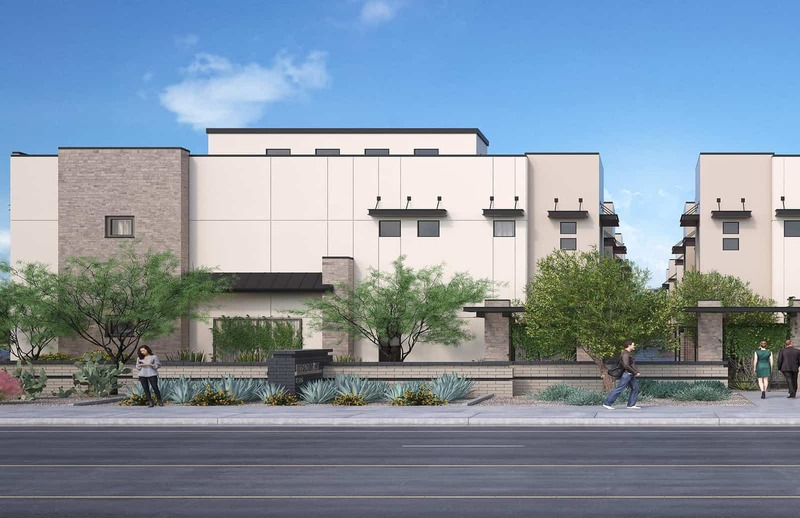 Whether at work or at play, Hudson East is in the center of everywhere your most memorable moments happen, with easy access to the 101 freeway, as well as quick access to downtown Scottsdale’s famed shopping, dining and nightlife – all just minutes beyond your new front door. 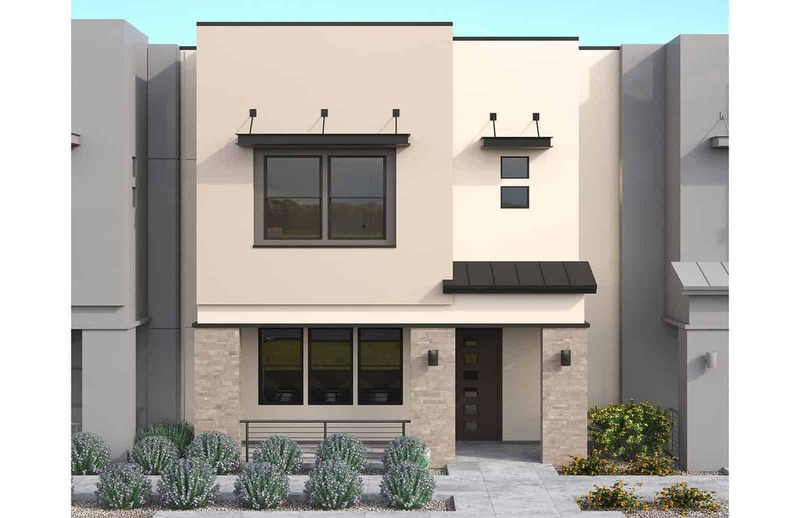 We look forward to helping you explore the endless possibilities this ideal location offers when you visit our model homes.